Welcome to our world, we would love to share with you the joy flowers & plants bring to people’s life. Enjoy learning the tricks of the trade in our relaxed & inspirational workshops. You will learn valuable knowledge from our experienced floral designers, providing you with the knowledge and skills to continue designing and making at home. All materials are provided and best of all you will be able to take your gorgeous creation home. We offer a variety of workshops from Wildflower Bouquets, Kokedama Moss Ball Plants, Flower Crowns, Macramé to Christmas Wreaths & Table Pieces. ​We also offer private workshops where we can come to you. Perfect for a hen’s night, baby shower, birthday party, corporate team building exercise. Make it memorable and fun, by having a private workshop. Contact the studio for prices and to check availability for your event date. 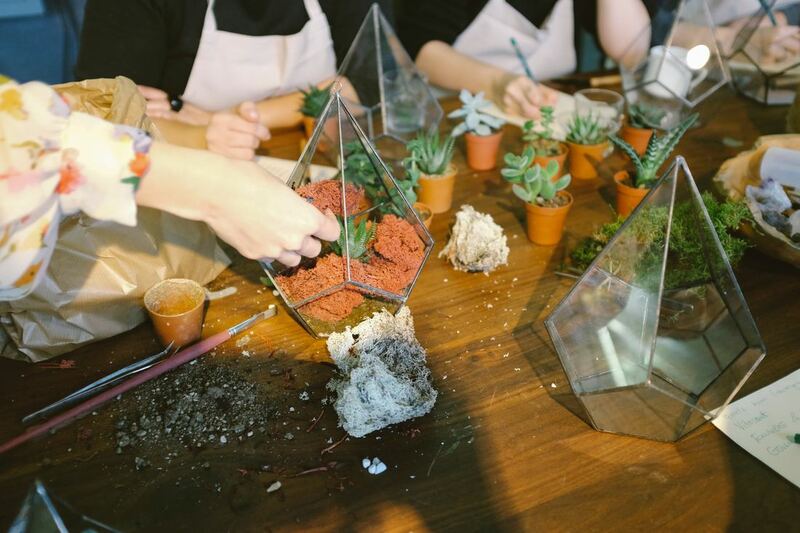 Bring the outdoors inside with our Kokedama plant workshop. Come and unwind in a friendly atmosphere while learning the craft of Japanese garden art. This workshop is worth getting your hands dirty, all materials are provided, and Tennille will guide you through creating two of your very own Kokedamas to take home or give as a gift. Welcome drink and light refreshments included. 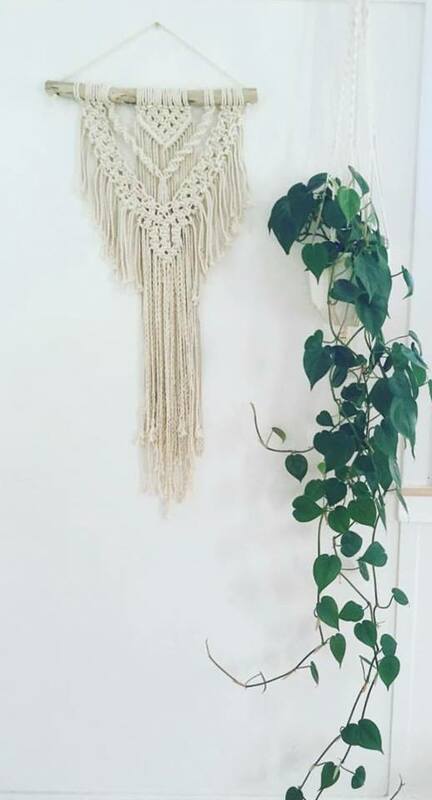 Macrame is back in!!!! 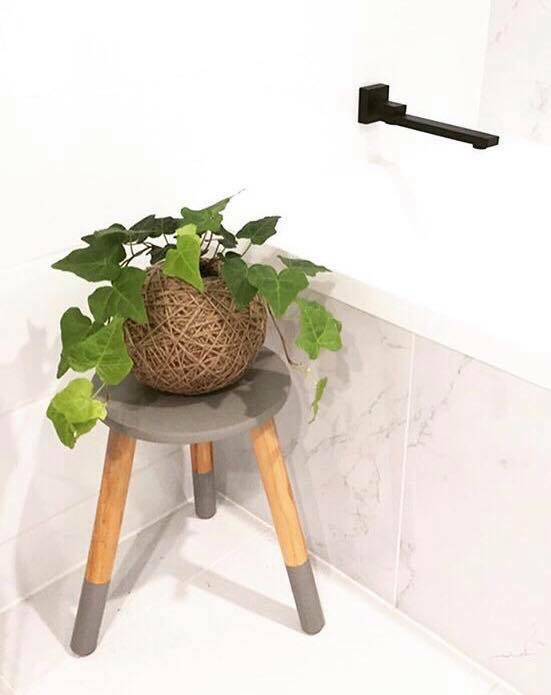 Twist and knot your way to creating this stunning plant hanger that you can take home and proudly display. This workshop is for beginners, no experience needed. All materials are provided including, rope, hanger and vase. All ready for you to add a plant. We guarantee small classes, only 8 per workshop so you get maximum attention & detail. Grab your friends for a fun, creative morning while learning a new skill. Let your wild side run free with our Wildflower workshop. 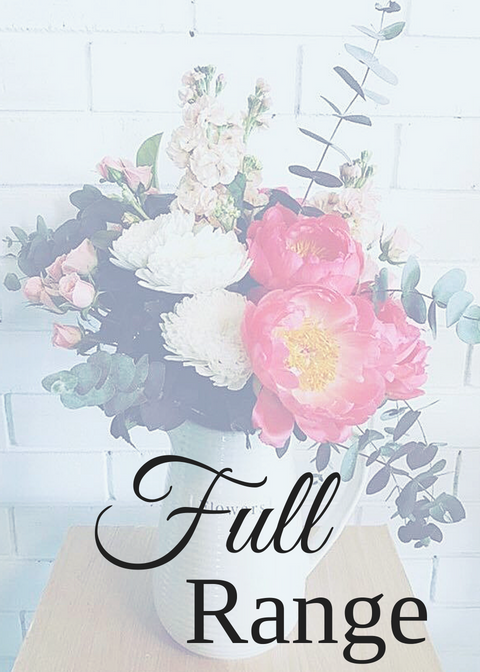 We will source premium quality blooms for you to create a gorgeous on trend wild flower bouquet to take home and enjoy or give as a gift. You will also learn different techniques and tips on maximizing flower longevity. 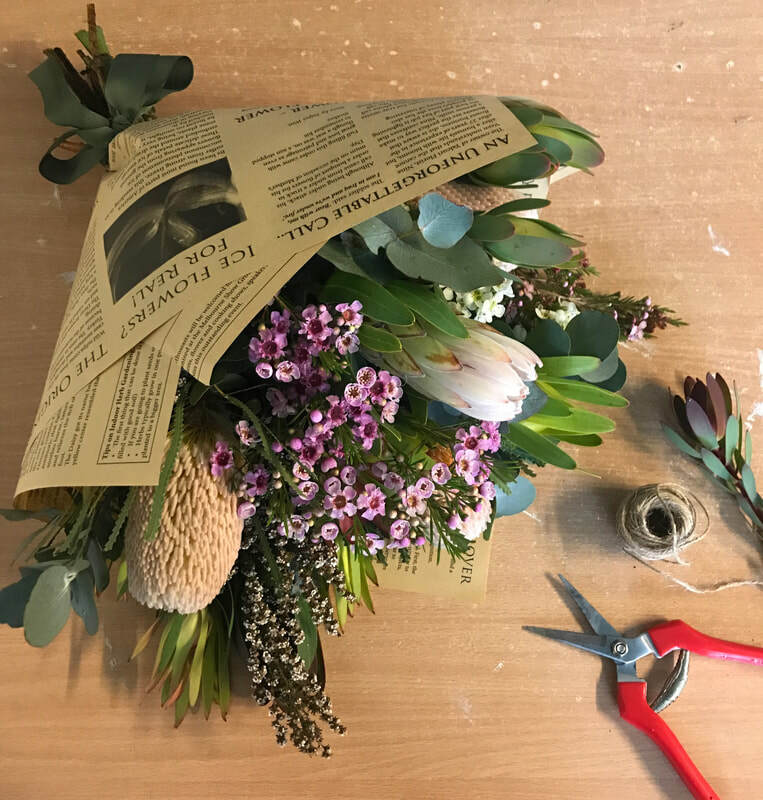 This workshop is perfect for both beginners and intermediate students, who have attended other floristry or plant care classes and are looking to further their experience in the field. Old school, cool again! 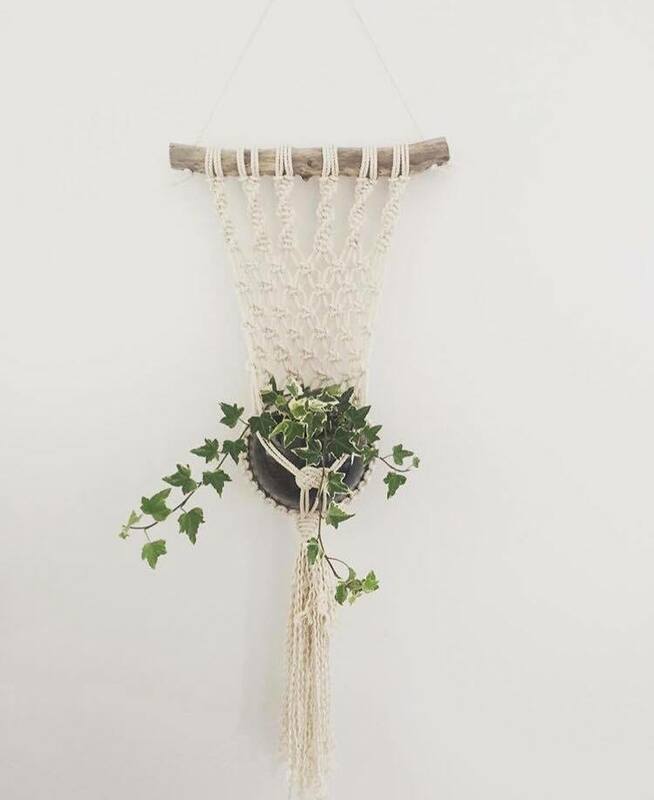 Twist and knot your way to creating this stunning wall hanger that you can take home and proudly display on your wall or perfect for a Christmas present. This workshop is for beginners, no experience needed. All materials are provided, come along for a morning full of fun and creativity. You don’t want to miss this one, it will be our last macramé class for the year. ​Welcome drink and light refreshments included. 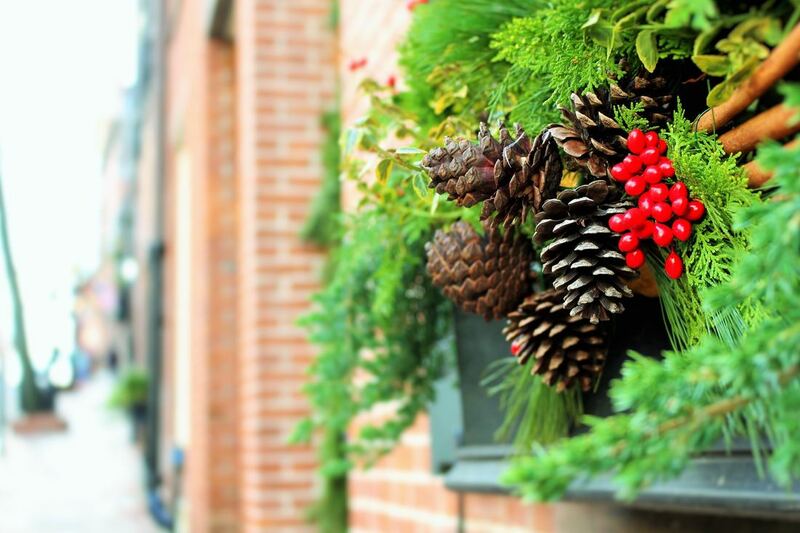 Come join in the festive spirit of our Christmas Wreath Workshop. Take a little time out to relax and be surrounded by beautiful flowers. You will create a gorgeous Christmas wreath to compliment your home or give as a gift. All flowers, foliage and materials supplied. What better way to kick start the festive season. 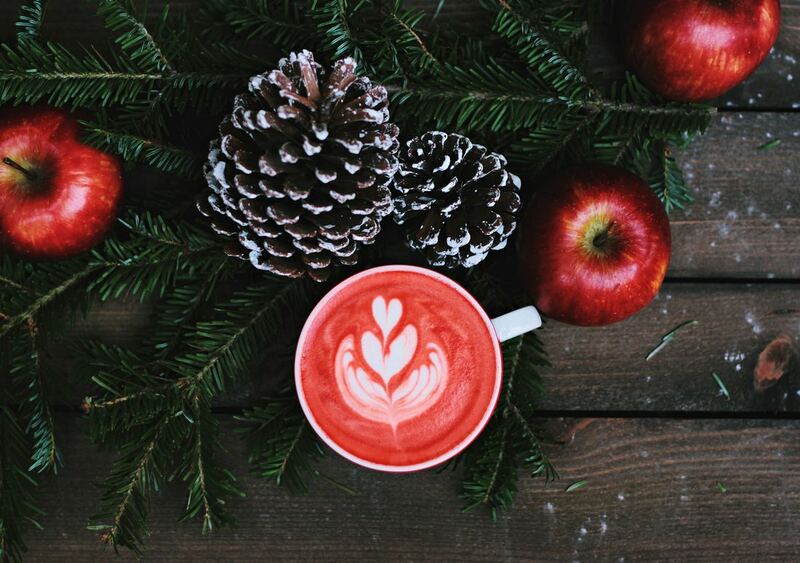 Relax and be inspired by nature to create a gorgeous Christmas table piece. Our experienced florist will guide you through making a wooden crate for you to take home and proudly display. All flowers, foliage and materials will be provided. Minimum numbers are required for workshops to run. If we cancel due to numbers, you will receive a full refund. If you cancel or cannot make the date, we are unable to refund but can offer a store credit.